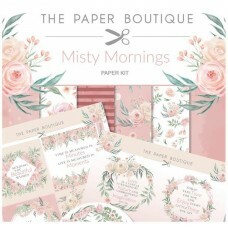 The range includes six different collections, all of which contain themed paper pads and paper kits with multiple designs. 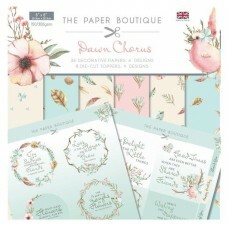 Some also feature inserts, sentiment pads, panel pads and coordinating card packs - perfect to create an array of coordinating crafts! 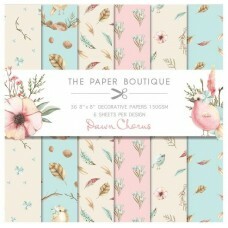 The paper pads contain 36 sheets with six different designs and an average weight of 150gsm, while the card is 200gsm. 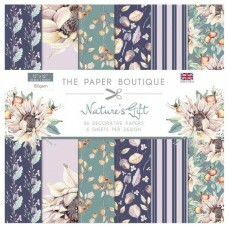 The collections include a range of popular colours, weights and patterns, and each set of matching designs fits an overall theme. 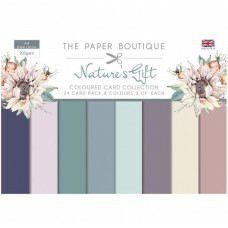 They offer high quality and great value for money - use for any type of craft, from cardmaking and papercraft to decoupage and mixed media creations! 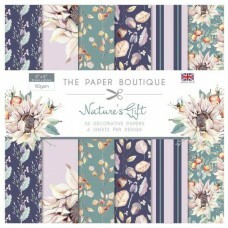 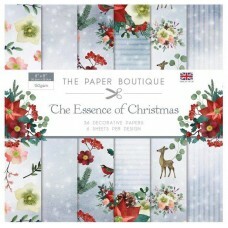 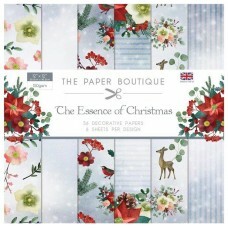 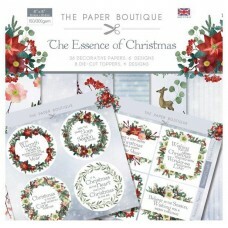 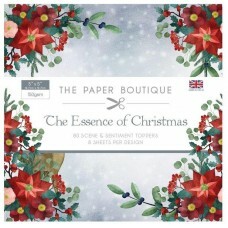 RRP £4.99 This pack contains 36 sheets of decorated 8x8 papers with 6 designs of ..
RRP £7.99 The paper pad contains 36 papers; there are 6 designs and 6 copies of ea..
RRP £7.99 The collection features 36 decorative papers and 6 copies of..
RRP £3.99 The collection features 36 sheets with 6 copies of each des..
RRP £4.99 The collection features 6 decorative designs with 36 sheets ..
RRP £5.99 The colour card collection contains 24 sheets; there are 8 c..
RRP £7.99 The collection features 10 different designs; there are four copies of e..
RRP £7.99 The paper pad contains 36 papers; there are 6 designs and 6 copie..
RRP £5.99 Essence of Christmas by Paper Boutique contains 80 sheets, 8 different design..
RRP £4.99 Misty Mornings by Paper Boutique contains 36 8''x 8'' 150gsm decorative paper..
RRP £7.99 These beautiful designs are printed on top quality super smooth 300gsm u..
RRP £7.99 The paper pad contains 36 decorative papers; there are 6 designs a..
RRP £3.99 The paper pad contains 36 papers; there are 6 designs and 6 copie..
RRP £4.99 The paper pad contains 36 papers; there are 6 designs and 6 copie.. 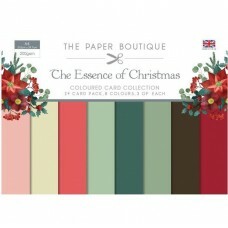 The Card Collection contains 24 sheets and there are 8 colours. 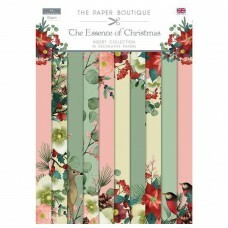 The collection is 200gsm uncoa..